Special Prize given by online magazine e-GAG: Roman KUBEC, Czech Republic. 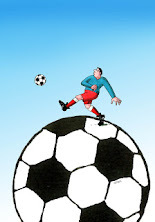 See all prize-winning cartoons on http://www.cartooneast.com/category/index/item_id/369 . Selected: Mohsen Asadi - Iran. 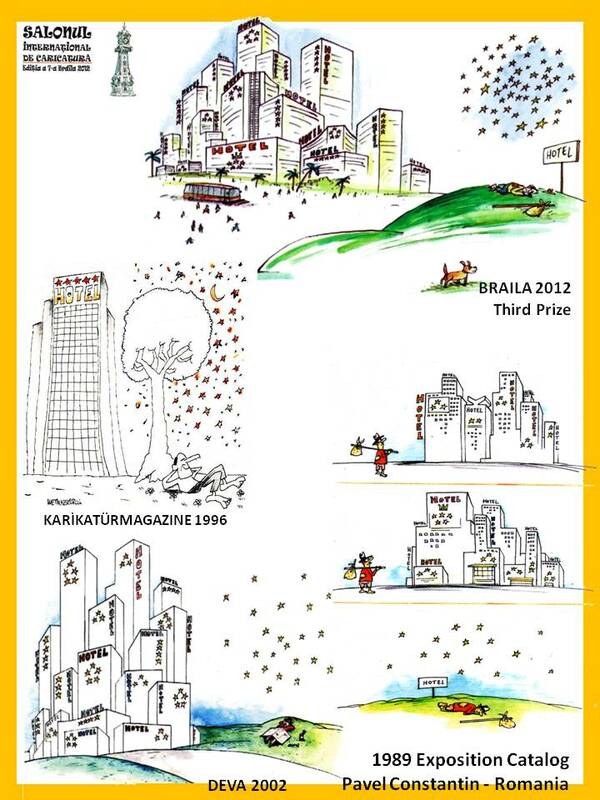 All prize-winning cartoons on CWN. Istanbul is the intersecting point of Europe and Asia, with a settlement history of three hundred thousand years, an urban history of three thousand years and a capital dating back to the 1600s. Istanbul has been a home to various civilizations and cultures thorughout history. Due to Istanbul's historical cosmopolitan and metropolitan structure it has attracted people with various religions, languages and races for centuries. It has now become one of the major touristic centers in the world. Istanbul hosted the Roman and Byzantinian Empires until Fatih Sultan Mehmet captured Istanbul from the Byzantines in 1453, which marked the rise of the Ottoman period. Historical areas of Istanbul were added to the UNESCO World Heritage List in 1985 and Istanbul was chosen as the European Capital of Culture in 2010. 2) The designs are to be drawn in A3-Size to be delivered in 300 dpi and in JPEG format. 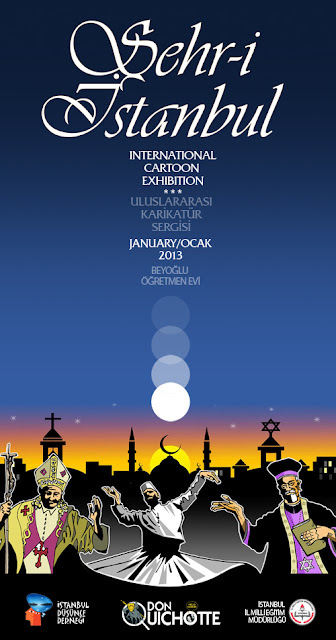 3) The closing date of the exhibition is December 31, 2012. 4) Will be given for the top ten cartoon "Don Quichotte" medal. 5) The opening exhibition will take place in Istanbul-Beyoglu Teacherhouse on January 10, 2013. 6) Participants of all ages can join in this exhibition with a maximum of 3 caricatures. 2.SUBJECT MATTER: FREE of choice, however, interpreted by the means of the comic. Museum HOUSE OF HUMOUR AND SATIRE, Gabrovo Municipality, the Ministry of Culture and the Ministry of Health of the Republic of Bulgaria; the Organizing Committee is chaired by the Mayor of Gabrovo. 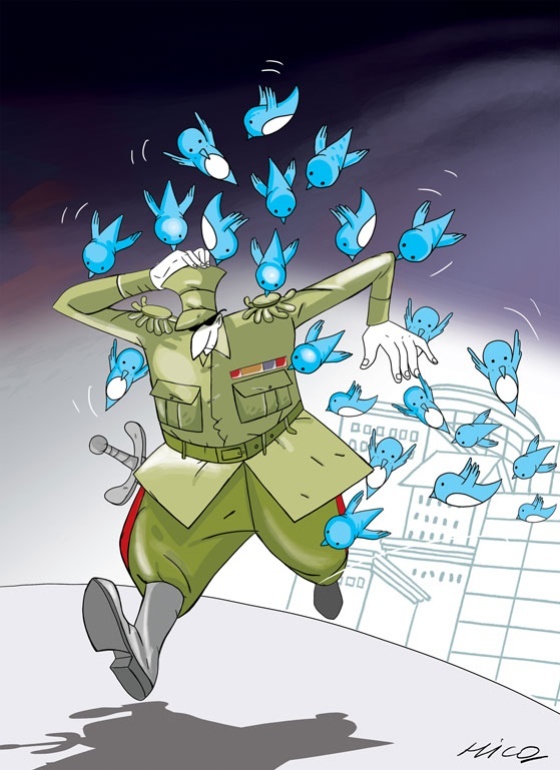 18th May, 2013, at 11:00 a.m., Museum HOUSE OF HUMOUR AND SATIRE, Gabrovo. The selected works will be on show at the Museum from 18 May until 30 September, 2013. A jury of professional artists and former Biennial winners selects the works and awards the prizes. The decisions of the jury are final and there is no appeal. * Young Talent Prize of LIONS CLUB-Gabrovo – 500 BGN and a certificate. * Prize for Best POSTER supporting the fight against smoking awarded by Coalition for Life without Tobacco Smoke – 500 BGN, printing of the poster and a certificate. 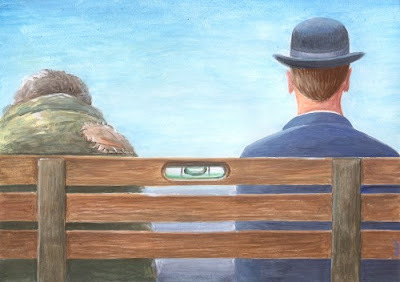 The prize winning works remain in the Humour of the Peoples art collection of the Museum HOUSE OF HUMOUR AND SATIRE. The latter reserves the right to extend personal invitations to the prize winners to attend the prize-awarding ceremony. The cash prizes in BGN (Bulgarian Leva) are subject to taxation in conformity with Bulgarian law. The prizes can be received no later than December 31, 2013. E-mail: humorhouse@globcom.net ; humorhouse@mail.bg . The conditions of entry (in Bulgarian, English, German, French and Russian), the jury members and the recognition of the entries received, selected and awarded can be viewed at. 3. All art works should be originals signed by the entrants and entrants' property. Works submitted by e-mail or awarded before will NOT be accepted. Any technique is acceptable. 5. Each artist may submit no more than 2 entries for each category; the cartoons should be “without words”; the sculptures should be made of durable material. 6. The artist's name, title of the work, year of creation, technique, size (and the weight for sculptures), value and category type should be printed on the back of each entry. Each work should be accompanied by an entry form completed in capital block letters. Works without a duly filled-in entry form will not be considered by the jury. 7. Unless indicated otherwise, all entries submitted will be considered donations to the Humour of the Peoples collection at the Museum HOUSE OF HUMOUR AND SATIRE; therefore, artists are requested to complete and sign the Certificate of Donation on the entry form. The organizers greatly appreciate these donations which will significantly enhance the international collections to be enjoyed by all. The donors' names will be listed on the homepage of the Museum HOUSE OF HUMOUR AND SATIRE; the donated works will be shown in future exhibitions both in Bulgaria and abroad. 8. 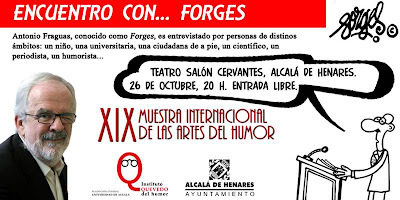 Artists who explicitly indicate TO BE RETURNED on the entry form can collect their works in person at the Museum HOUSE OF HUMOUR AND SATIRE from 1st October until 30th November, 2013 or will have their works returned at their expense by post or express services by 30th November, 2013 to an address indicated by them. The Museum HOUSE OF HUMOUR AND SATIRE bears no responsibility for the storage of the works unclaimed until 30th November, 2013. 9. All entries should be sent by post or express services as printed matter with PRINTED MATTER and NO COMMERCIAL VALUE noted on the package. 10. Artists should cover the transport costs franco Gabrovo. The organizers will not collect packages sent franco other destinations. All customs dues and landing charges payable upon the receipt and the return of the works should be covered by the artists who will be personally notified of the exact amount. 11. The Museum HOUSE OF HUMOUR AND SATIRE guarantees the safety of the works from the date of receipt to the date of return. No responsibility is assumed for damage or loss during transit. It is recommended that the works should be insured in advance. 12. 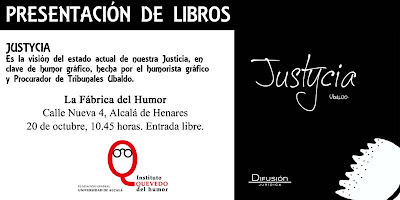 The Museum HOUSE OF HUMOUR AND SATIRE reserves the right to reproduce the works on display and have them printed in its publications and other publicity materials. 13. 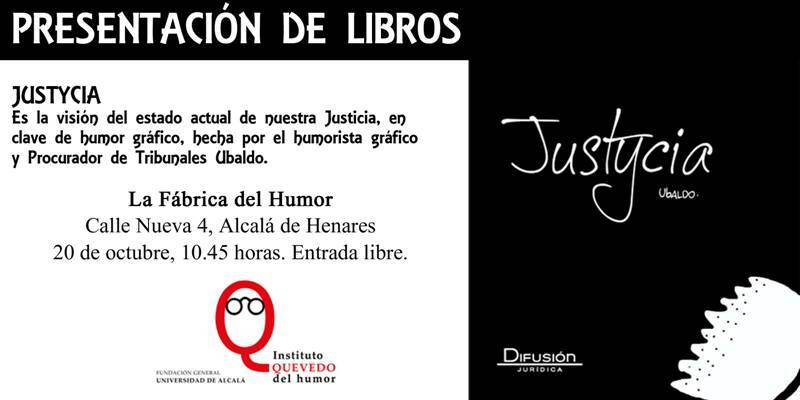 The Museum HOUSE OF HUMOUR AND SATIRE publishes an art catalogue of the exhibition. Only artists with selected works are entitled to a free copy. The catalogue is available at the museum gift shop. 14. The organizers guarantee that the artists' personal data will be processed as it is stipulated in the Personal Data Protection Act in force in the Republic of Bulgaria now. 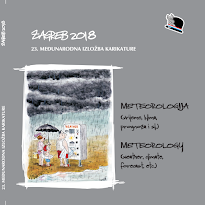 ALL ENTRANTS ARE KINDLY INVITED TO VISIT GABROVO ON 18th MAY, 2013 AND ATTEND THE OPENING AND PRIZE-AWARDING CEREMONIES OF THE 21st INTERNATIONAL BIENNIAL OF HUMOUR AND SATIRE IN THE ARTS, AS WELL AS ENJOY THE HUMOUR CARNIVAL IN TOWN. 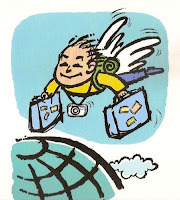 Regulation in languages & Entry-Form: http://humorhouse.globcom.net/engl/bienale/condition.html . After announcing the result of the 3rd International Digital Media Cartoon Contest, similar samples sent for two artworks that after considerations of jury members Saeed Sadeghi’s artwork was not concluded in similarity debate but the artwork of Mello (Brazilian Cartoonist) were recognized as similarity debate and his prize has given to the next cartoonist in the final decision Mr. Hicabi Demirci from Turkey (See top). 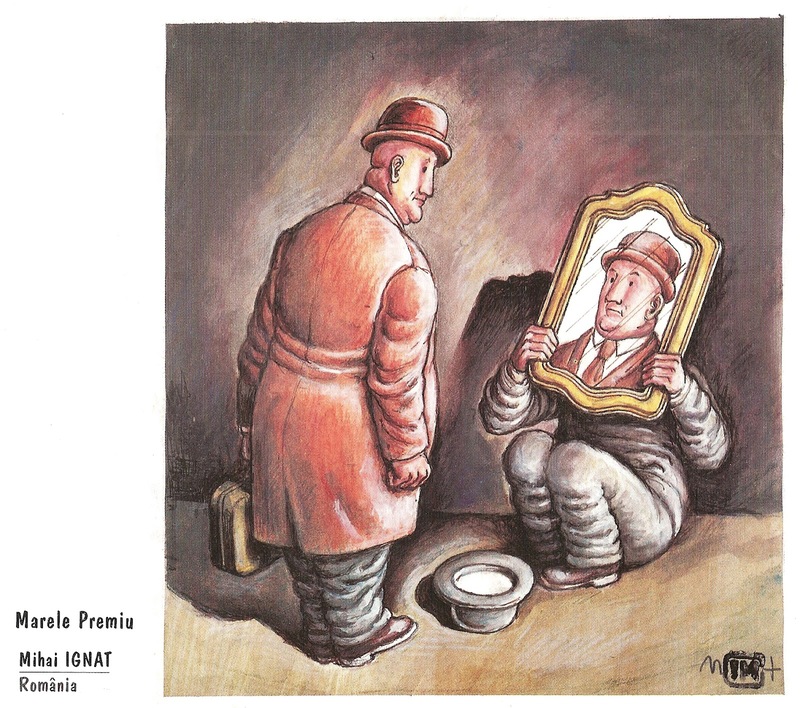 1-PURPOSE: In 2012, İzmir Konak Municipality founded the Museum of Joy and Caricature with the aim of emphasizing the “peaceful”, that is, the “connective” power of humor as much as its “criticizing” power and creating an enjoyable culture environment. 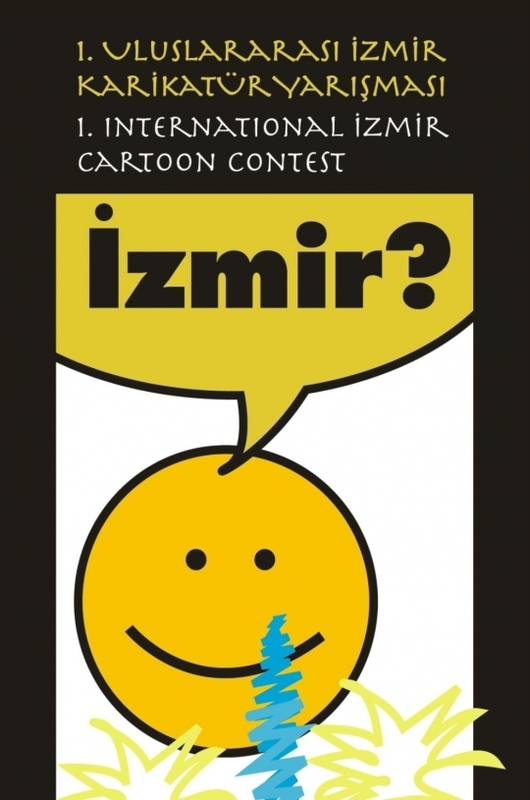 “The 1st International Contest of Caricature on İzmir” was organized with the purpose of contributing to the development of İzmir in terms of tourism by asking the question “What does İzmir evoke in you from the perspective of a caricaturist?”. 2-SUBJECT: The subject of the contest is İzmir. 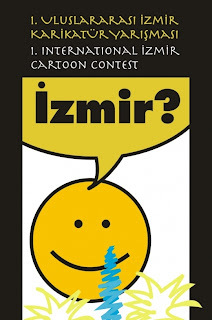 Artists wishing to participate in the contest must handle and visualize at least one of İzmir’s actual or historical elements in a concrete or suggestive manner with humor. 3.1- Caricaturists from all over the world – professional as well as amateur – can participate in the contest. There is no age limitation. 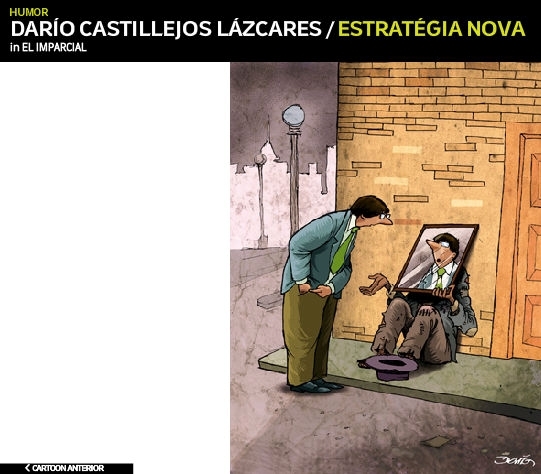 3.2- Caricaturists can participate with previously published works or works with which they participated in other contests before but did not receive any reward. Works must be constructed upon the artist’s original idea. The selection committee shall omit works which it decides to be imitation, stolen or over-inspiration. Author of any work which received an award but was later detected to have such flaws shall be the sole addressee of copyright problems which might arise and accepts in advance to return the award he/she obtained. 3.3-Each participant can participate in the contest with maximum three caricatures. 3.4-Works participating in the contest shall not be returned but shall be added to the collection of the Museum of Joy and Caricature. Works which receive awards can be used by Konak Municipality in posters, brochures and all kinds of promotional materials with cultural purposes. 3.5-Those from among the caricatures participating in the contest which are deemed as worthy to be exhibited shall be exhibited and included in the album to be formed. Owners of the caricatures that are exhibited will be sent an album and a certificate of participation. 3.6-Artists participating in the contest are deemed to have accepted the terms above. 4-SIZE OF THE WORKS: Drawing technique for the works to be sent to the contest is free and works can be colored or black and white. Sending the original copy of the works will be an advantage. Digital prints will also be evaluated as long as they bear original signature. In both cases, works should not be affixed to another surface. 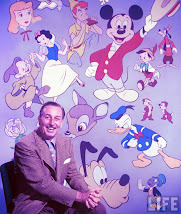 The size of the caricatures must be minimum A4(210x297 mm) and maximum A3(297x420 mm). 5-LABELING THE WORKS: On the back of the works, the artist’s name, surname, telephone number, internet and postal address shall be written. The artist’s photograph not smaller that 6x9 cm and a short life story shall be included in the envelope. Participants younger than age 18 who are citizens of the T.R. shall include their date of birth, T.R. identification numbers and signature of their legal guardian stating that they accept the terms of the contest. 6-SENDING THE WORKS: The works must be delivered to the related address by 02.04.2013 by post or by cargo or by hand against receipt. Works which are damaged before being delivered shall not be accepted. Bahar AKDOĞAN ŞENGİL - Library Manager. The Selection Committee shall announce the works selected on the websites www.izmirneselimuze.com & www.konak.bel.tr and and notify participates from their e-mail addresses. Results will be finalized in ten days and announced on the internet and via the media. 2 Honorable Mentions : 2.000.- TL. Rules & Entry Form: http://www.konak.bel.tr/files/afis/2012-10-08035338.pdf . International Tourism Cartoon Competition is held with the cooperation of Anadolu University Research Center for Caricature Art, Association of Tourism Writers and Journalists (TUYED) and Anatolia: A Journal of Tourism Research. The objective of the competition, which was first held in 2009, is to examine tourism, which is one of the biggest sectors in the world, with its various dimensions. Also, the competition aims to put forward cartoonists’ aspects in terms of travelling population’s experiences and relations during their travel. In this respect, the main objective of this competition is to assess such topics, developments and experiences within the tourism industry as accomodation, transportation, food and beverage, recreation, sightseeing, museums, envirenment, tourist-resident relationships, from cartoonists’ point of view. Competition is held annually and is open to all cartoonists from all over the world, both amateur and professional. Nearly 100 submitted works which get to the final elimination take place in the Cartoon Book and the reward ceremony of the competition will be held in İstanbul. Deadline for Submission: 18 January 2013 . 1. 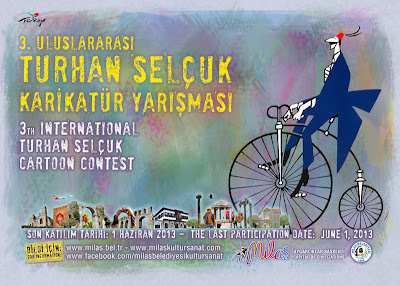 SATYRYKON 2013 International Exhibition is an open competition. > SATIRE (drawing without captions preferred). 4. The format of works - maximum A3 (297 x 420 mm). 6. Participation in the competition is free of charge. However, organisers reserve the right to include one of the submitted works in the Satyrykon Gallery. The work, chosen by the author, will in this way cover our costs of mailing. 7. Works should be accompanied by their author's photo or caricature, a short biographical note and a filled application form (please use capitals). * the Legnica Culture Centre director's award amounting to 4.000 PLN for a photography work. Jury has the right of final distribution of the statutory prizes, change of their amount, or non-awarding them or non-awarding the GRAND PRIX SATYRYKON. The competition results will be announced on March 1, 2013 at Satyrykon web site: http://www.satyrykon.pl/ . The condition to pay the authors is their arrival for the opening of the exhibition and collection of their awards by December 15, 2013, or it can be transferred into a bank account in a currency specified by the author. 2. Organisers provide competition prize-winners with gratuitous participation in the SATYRYKON 2013 event on June 13-16, 2013. 3. Works sent to the exhibitions will be exhibited in the country and abroad after the main exhibition, and then will be returned to their authors by the end of 2014. We kindly ask the authors to notify us about any changes to their address data - return address / phone / e-mail. 4. Sending her/his work the artist agrees to the mentioned above rules and regulations and agree to the publishing of the author's profile in the post-exhibition catalogue. PL 59-220 Legnica, Chojnowska 2, tel. (0-048 76) 852-23-44; e-mail: satyrykon@wp.pl . * Return of works after the exhibition cycle: December 31, 2014. Special Prize: Oleg Goutsol – Ukraine. 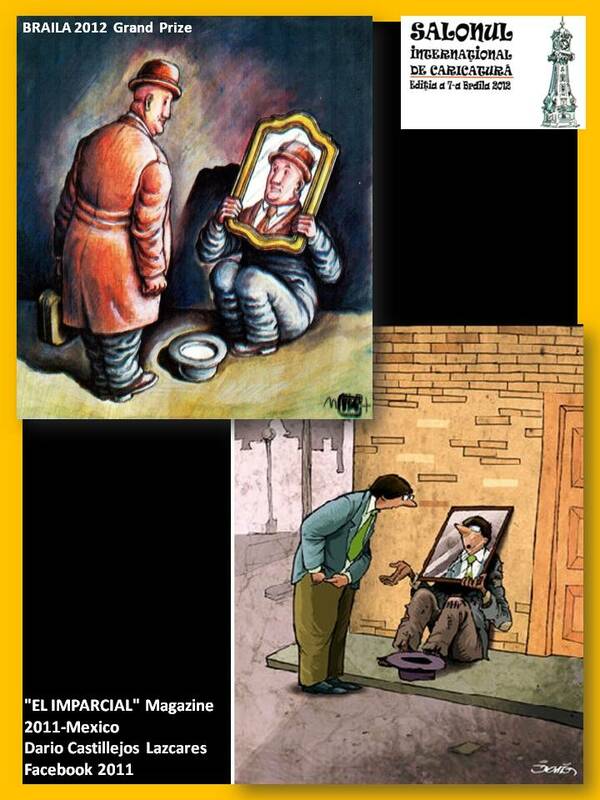 See all prize-winning cartoons on irancartoon . Deadline for the 2011-2013 edition: 15th of November 2012. 1. 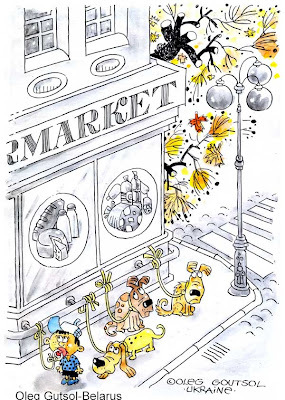 Africa e Mediterraneo is launching a competition for best unpublished comic strip. The competition is open to African citizens living in or outside Africa (both North and Sub-Saharan Africa), with three sections: "FOOD SOVEREIGNTY", "INTERNET AND SOCIAL NETWORKS IN AFRICA " and "FREE SUBJECT". 2. The "FOOD SOVEREIGNTY" section concerns comics linked to food diversity and food safety concept, to the sustainable agriculture and its potential both from an environmental and a social point of view, as well as investigations on the most important environmental thematic such as energy preservation, the problem of water resources and natural resources shortage. The section “INTERNET AND SOCIAL NETWORKS IN AFRICA” is linked to the development of the new communication technology and to its dissemination in the contemporary society, especially related to the fundamental role of the social networks and the links between them and the youth participation (we can take into consideration the protest movements during the “Arab spring” and the dissemination of information inside and outside the countries). The "FREE SUBJECT" section allows authors to freely choose the subject. 4. Prizes. A single prize for each category will be awarded. The winners of the sections "FOOD SOVEREIGNTY", "INTERNET AND SOCIAL NETWORKS IN AFRICA" and "FREE SUBJECT" will receive 500 Euros. The deadline for the receipt of artworks is 15th November 2012. The jury will then select the winners for each section. The participants will accept the possible publication of their comics on the website www.africacomics.net . The best pieces of work will be published in a collective catalogue by the Lai-momo Cooperative and the Africa e Mediterraneo Association, and will be included in an itinerant exhibition that will be exposed in Italy and Europe. 5. 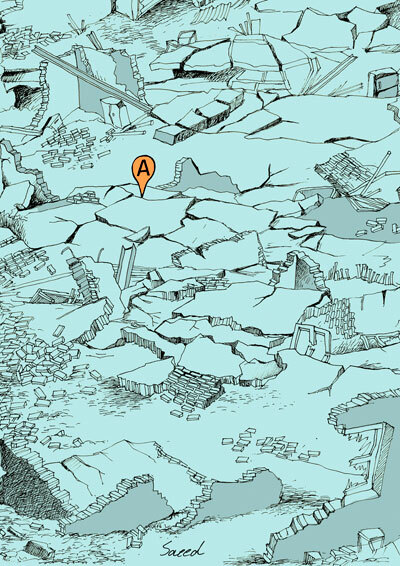 Comic strip specialists and editors of the Africa e Mediterraneo journal will compose the jury. 6. Participation in the contest is completely free of charge. 7. The prizewinners will be contacted, and all participants will receive information about the contest by e-mail. The materials sent will be returned on demand, at the charge of the author; alternatively they will be stored in “Africa e Mediterraneo” archive, which may decide to publish them and include them in national and international exhibitions. Application Form on source: http://www.africacomics.net/eng_premio_regolamento.shtml . International Online Cartoon Festival "World Peace"
To achieve peace, health and better life is man's greatest challenge. Peace as the highest sense is a motivation and pleasure that human must make effort to achieve. The Afdesta Online Festival secretariat is pleased to present "The First Juried Cartoon" festival featuring some of the most leading international juries under the title: "peace". There will be a large selection and a variety of art to select from this festival. Demonstrations by many of the winner artists will take place during permanent and online show. Competitors must illustrate "world peace". Questions are encouraged and welcomed. A. Up to 5 artworks are accepted from each participant. B. Artworks must be in A4 size and with 300 DPI qualities (format RGB-JPG). C. There is no limit for using design techniques. D. Registering in festival's website and accepting the rules are required to submit artworks. E. All artworks must be submitted in www.afdesta.net . F. Afdesta secretariat is excused for rejecting artworks containing insult to a nation or culture. A. Submitting artworks starts from October 17th (7 GMT) to December 14th (12 GMT). B. Selecting Artworks is on December 12th. C. Announcement of the winners and demonstrating their artworks on festivals website starts from December 19th 2012 (7GMT). A. Three nights residence in Kish Island for top 3 winners. B. All participants will be rewarded Festival attendance certificate. SMS your name to 3000771221 in order to receive Afdesta news. Festival Secretariat E-Mail: info@afdesta.net . 2. The number of entries is limited to 5. They may not have been exhibited or published before. Any kind of graphical technique will be accepted, including 3-D works. Digital artwork is preferably printed by the artist, in order to present a sufficient high quality work to the jury. 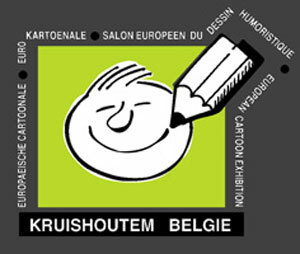 Our website www.ecc-kruishoutem.be will inform you if your works have arrived. The list of participants will be updated every day. 4. The drawings shall have the following dimensions: 210 x 297 mm (A4) - (8.268 x 11.693 inches). The drawing must bear, on the reverse side, the surname and forename of the participant, for 3-D entries at the bottom of the work. The drawings shall not bear subtitles. 5. By participating, the artists authorize the organizers to publish the submitted works in the catalogue and for the promotion of the exhibition. On the occasion of the prize-giving, the winners are invited for a stay of 3 days. 7. On request the participants get a free catalogue. However, the postage costs are for their own account (for participants who do not reside in Belgium using 6 coupons international reply). These coupons are available in your local post office). They can also collect the catalogue at the European Cartoon Center. 8. By participating the artist lends the submitted works to the organizers for itinerant exhibitions . Consequently, the selected works will remain at the disposal of the organizers until November 2014! 9. The entries will only be sent back by the organizers on written request. 3-D works can be collected at the ECC in the course of 2014. They can be sent back on written request, the postage costs being in this case on the account of the artist. The organization can in no way be held responsible for eventually damaged or lost works. 10. If after announcement of the prizes, it appears that plagiarism has been committed, the jury can after deliberation withdraw the prize. 11. Deadline: 15th of January 2013 !!! Jury meeting: 27th of January 2013. Opening and prize-giving: Saturday 23th of March 2013. Exhibition: 24th of March till the 23th of June. (This report by Julian PENA-PAI).